Paradiso Day Spa is is a full service spa with a cozy bed and breakfast-inspired decor located in Ringwood, NJ. 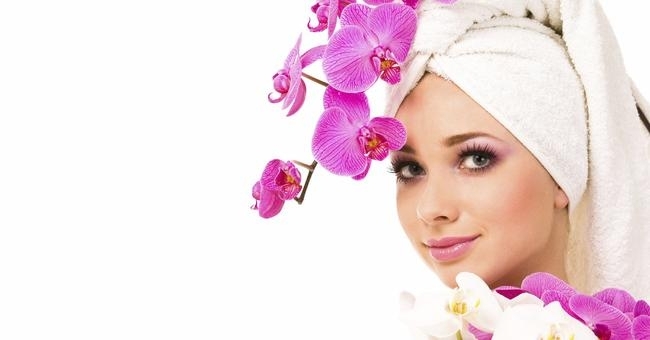 Spa Services include: wide variety of massages and reflexology, european facials, body waxing including Brazilian bikini, eyebrow shaping, make up applications, reiki energy as well as the newest treatments in skin care practice: Diamond Microdermabrasion, LED rejuvenating facials, BIO lift and Ultrasonic. Gift Cards are available for any occasion. All therapists are licensed/certified by the State of NJ. Our mission is simple: to provide the best products and services to our customers at the lowest prices possible. We take great pride in our company, our commitment to customer service and in the products we sell. Our online store is designed to provide you with a safe and secure environment to browse our product catalog.